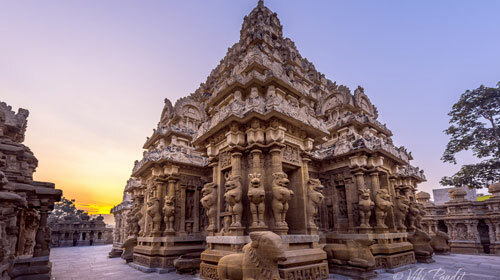 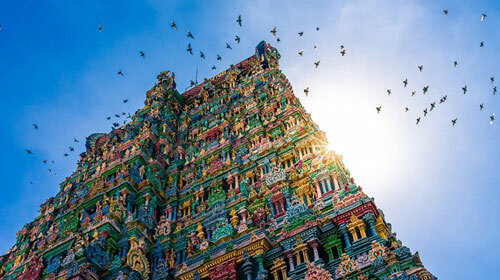 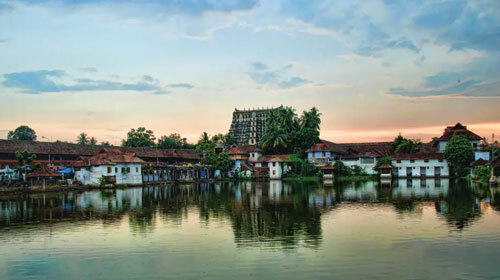 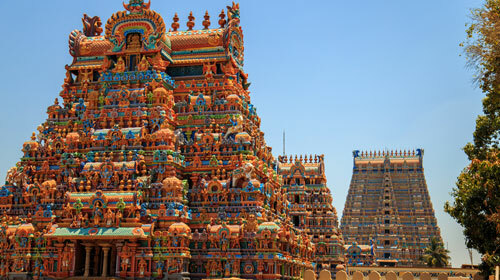 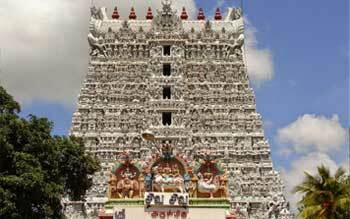 Tamil Nadu and Kerala in the far south of India are home to some of the most remarkable temples in the world. 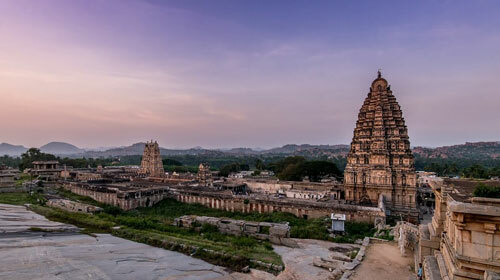 This is the legacy of centuries of temple-building, but just as significantly the fact that this part of India was, unlike regions further north, never invaded from the outside. 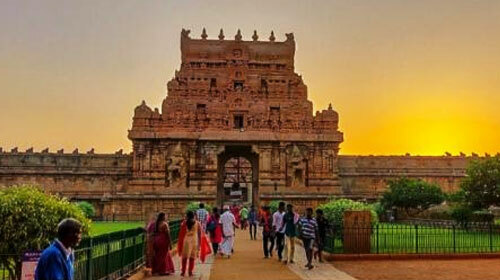 The result is not only the oldest continuous civilisation on Earth, but also temples which were never damaged or defaced by marauders. 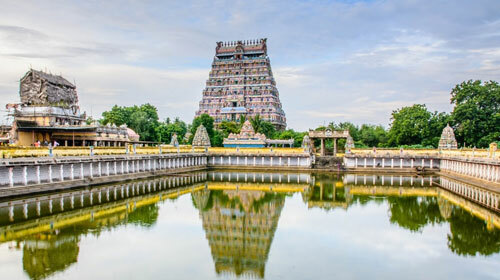 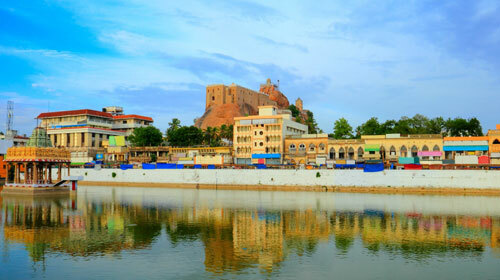 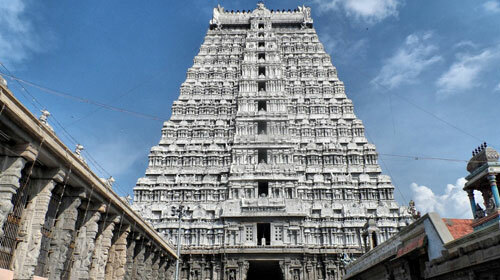 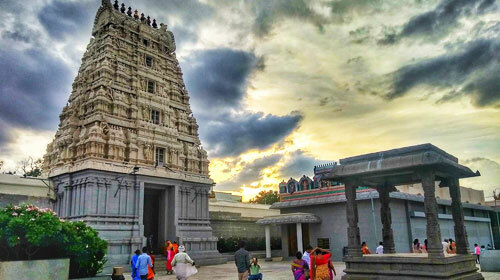 Within a relatively compact area along the Cauvery River in central Tamil Nadu you can see many of the finest temples dating back over 1000 years. 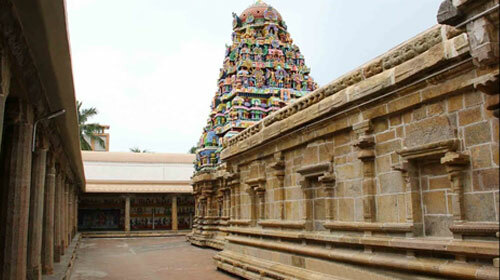 But across the entirety of South India temples great and small are everywhere.